Parkeee is a complete platform for the care of your car. 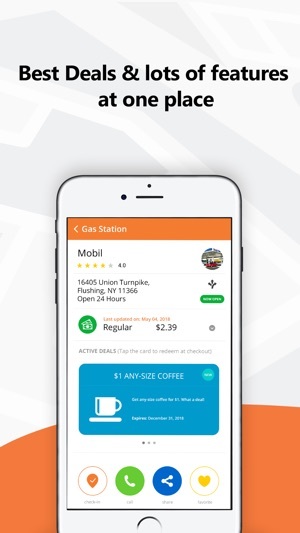 - Find and compare real-time lowest gas prices nearest to you, continually updated by station managers. 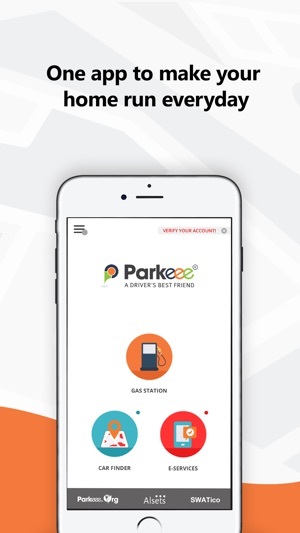 - Use Parkeee to get real-time lowest gas prices, and GPS directions to the station of your choice. Filter your search for amenities such as Air, Full Service, Lotto, Wheelchair access and more. Add station to Favorites to receive exclusive daily deal notifications. 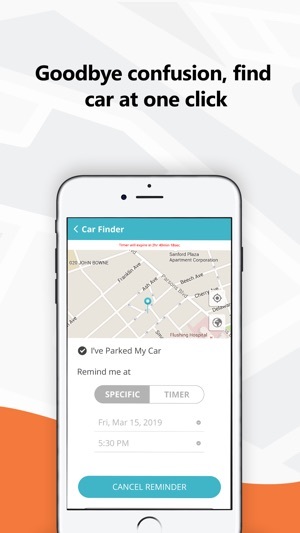 - Car Finder – locate your car anytime, anywhere! Get easy-to-follow GPS directions. 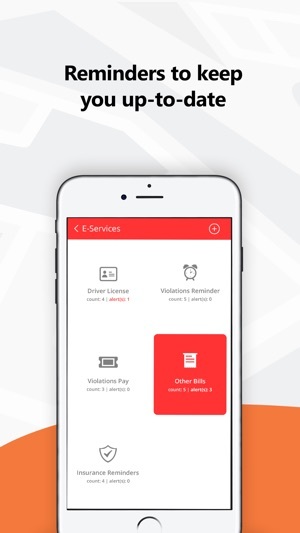 - E-Services – Always have your digital driver’s license with you. Set reminders for registration, inspection, violation payments and driver’s license expiration. 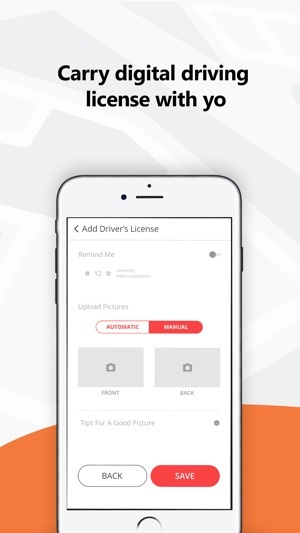 - Share your stored car insurance and driver’s license information in case of an incident. - We have done enhancements, performance improvements and minor bug fixes to make user experience faster and smoother.